Having a similar color-blocking as the classic "Carmine" Air Jordan 6 that Michael Jordan wore during the commercial released in 1991. Dressed in a Summit White, Black, and Team Orange color scheme. 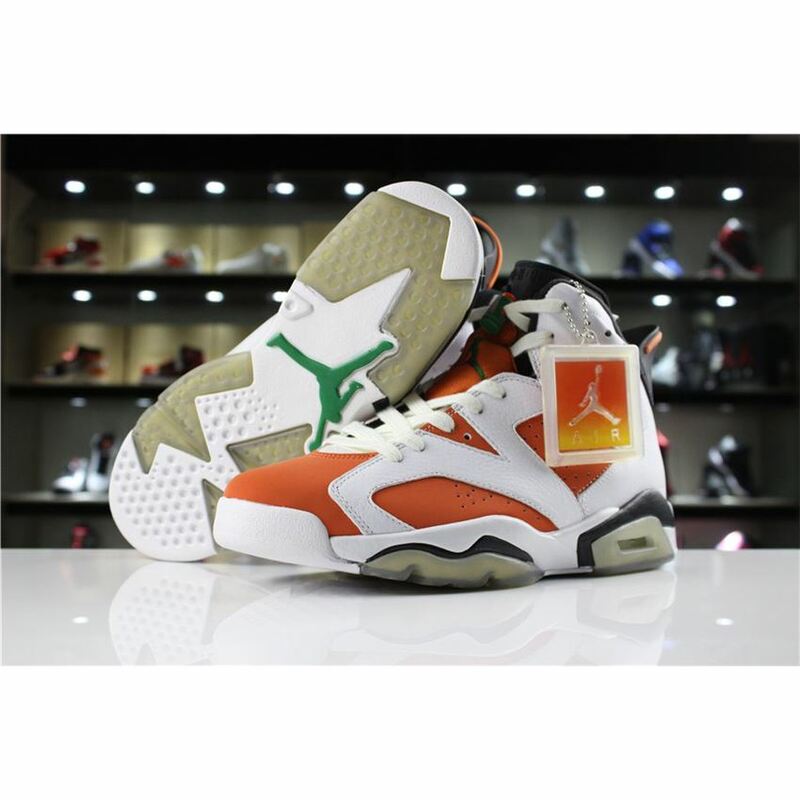 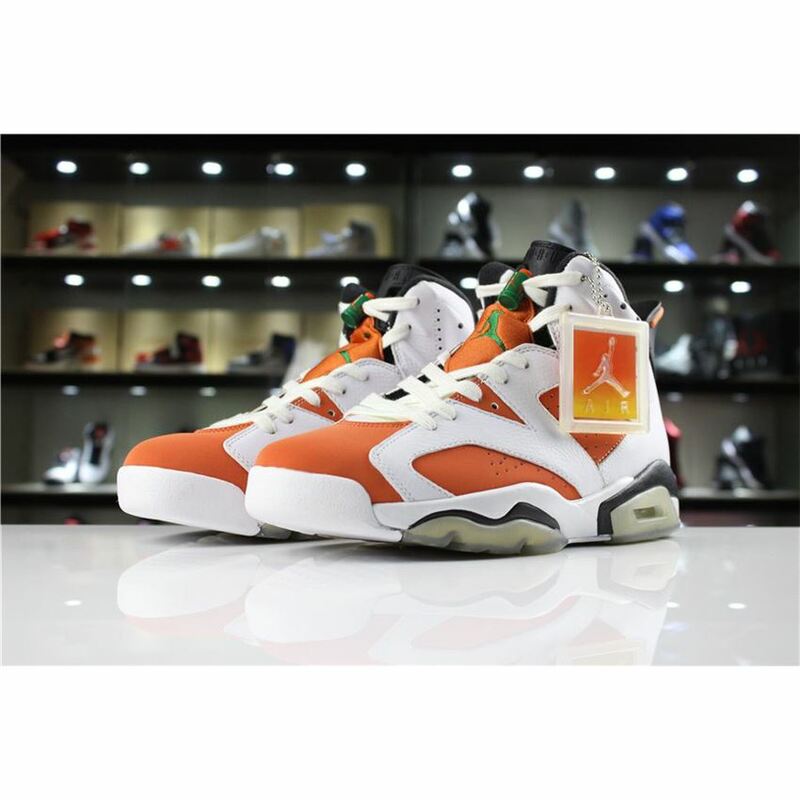 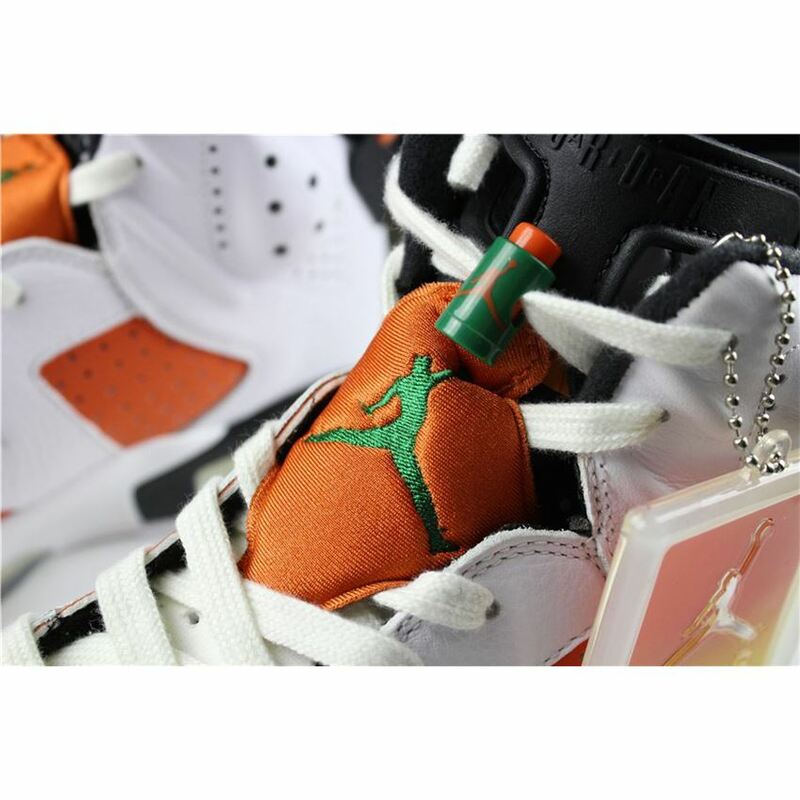 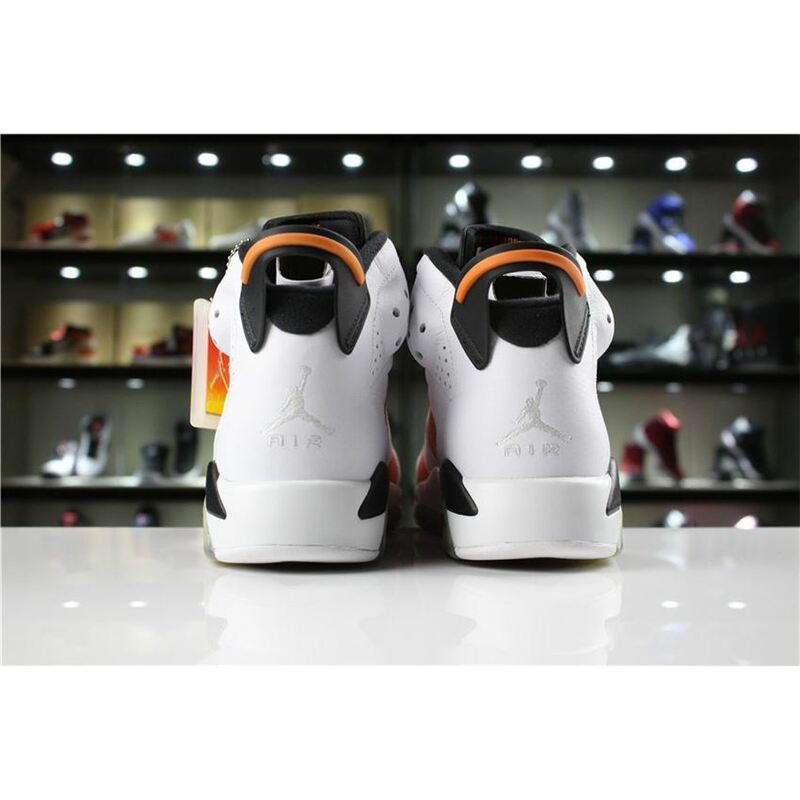 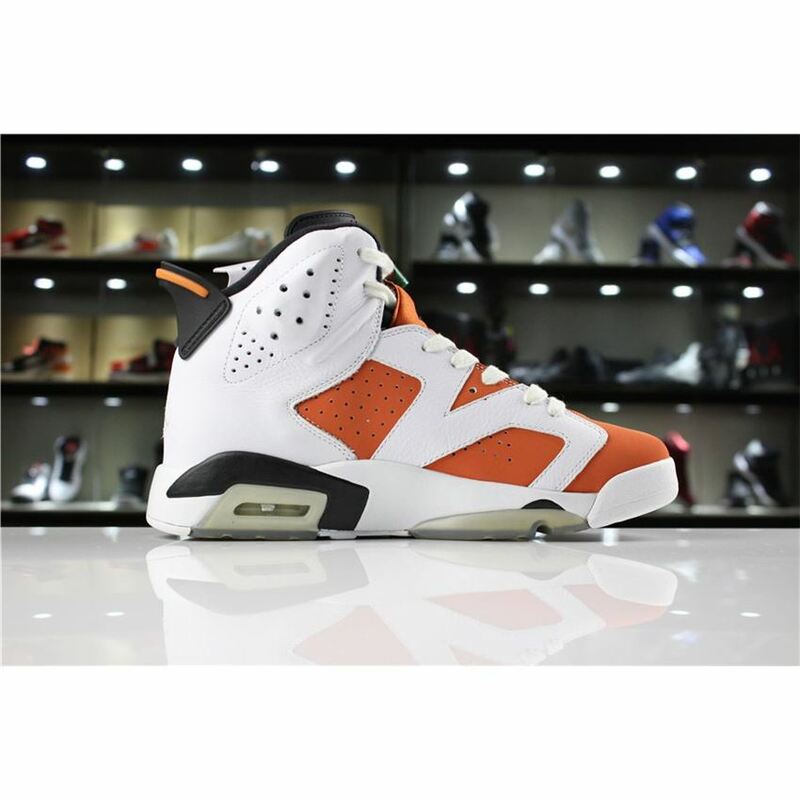 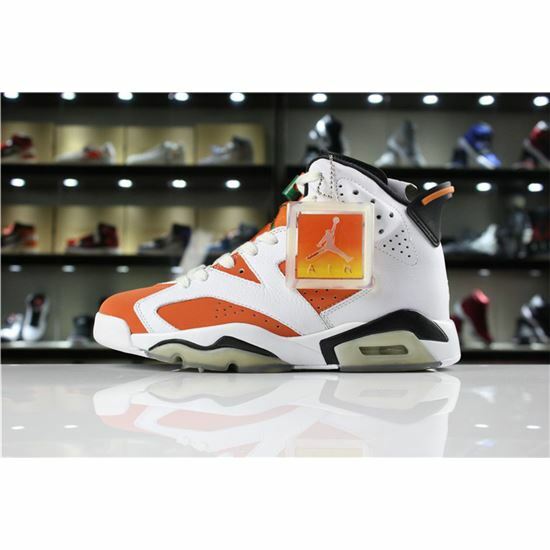 This Air Jordan 6 features a White upper with Orange overlays and Green Gatorade accents. 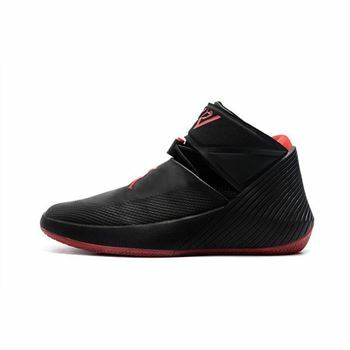 Finishing off the theme is the sports drink's lightning bolt logo on the lacelocks and insoles. 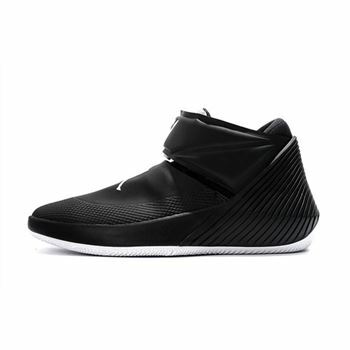 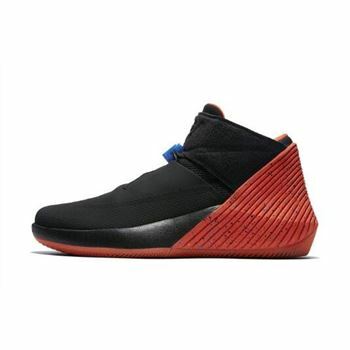 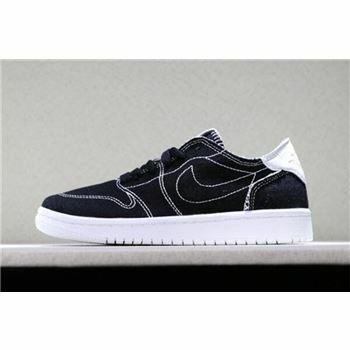 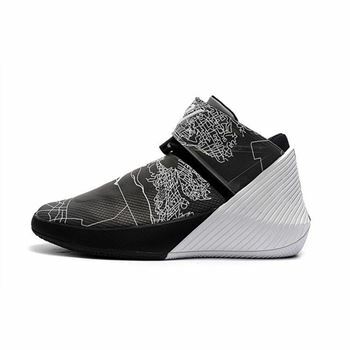 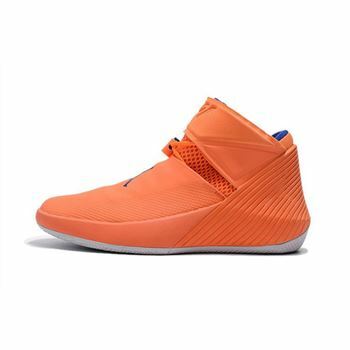 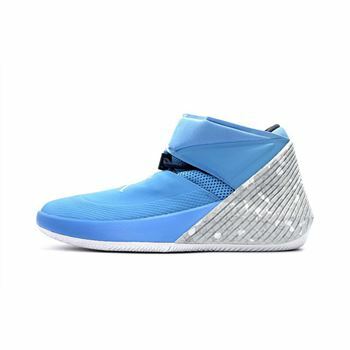 As a nod to those iconic MJ commercials, the tagline, "If I Could Be" is stitched on the inner tongues.